Before knowing about SEO content, let’s move on to what SEO is! SEO or Search Engine Optimization is a way by which you make your website visible to the search engine as well as people all around the world. It is due to SEO only that a website can get so popular as if a website is shared nowhere it wouldn’t get known to people all around the world and hence the visibility of the website would be nil. 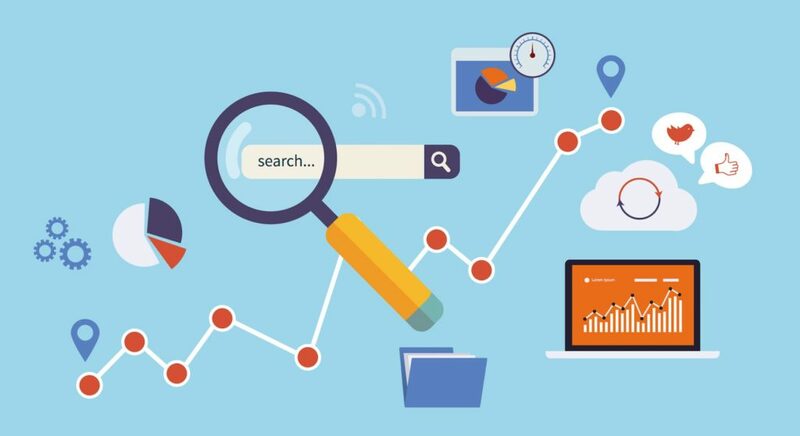 In SEO, the expert uses several tricks with which search engine indexes your website and your website starts coming in the search results. Now the content is what we want to show to the people. For example, if we want to tell people a story, the story that we write is the content. Most of the content writing companies write contents which are unique and are not copied from any other website. 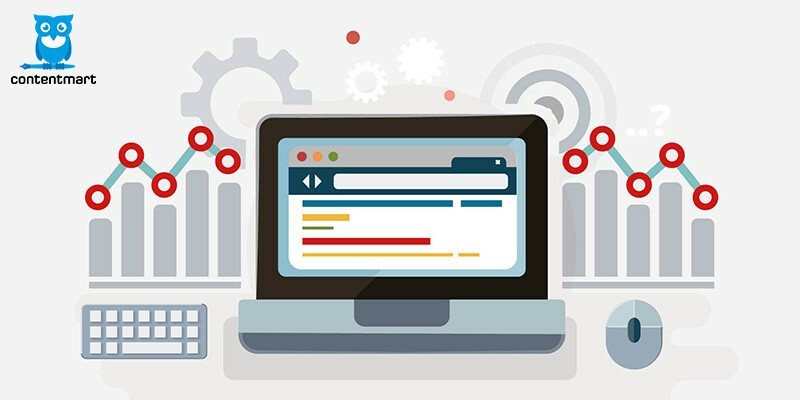 According to Google’s rules, if the website contains unique content, the chances of it ranking higher in search results would be more. You check your content by using https://searchenginereports.net/plagiarism-checker/ tool. Content writing agencies do their best to create the best content for the website, and that can also help with the SEO of the website as well. For that, they fit the right keywords at the right place and maintain a good keyword density so that while the reader is reading, he gets to see the best quality writing and also the writing should benefit in the SEO of the website too. SEO content can be anything like web content, blog posts, videos, article, But the content writing service providers make sure that the content in any of these content types should be written in such a way that it not only attracts people, but it should be SEO friendly as well. For example, if an article is written on business, the business copywriter would not only write best things about business, but he will also insert such keywords that will help with the SEO of the website. As we all know we should know the recipe first before creating anything. So here are the steps that need to be followed to create SEO content for your blog. If you are aiming to generate organic traffic from your content then before you do anything at all you should be focused on finding the right targetable keywords for your content. You can use several tools like Ahrefs, SEMRush, Majestic, Keywords Anywhere(Chrome Extension) to do keyword research. You can also generate content ideas by finding competitors keywords that generate a good amount of traffic. After doing all of these you can proceed towards finding LSI(Latent Semantic Indexing) keywords. These are the keywords that are essentially related to your main keywords. Including these keywords in your content will give a boost to your OnPage SEO. There is no use of a great content if no one is there to read. After publishing the content you should share it on social media and with your friends. Additionally and eventually you can build links for the content from other sites and internal link them from other articles/content. 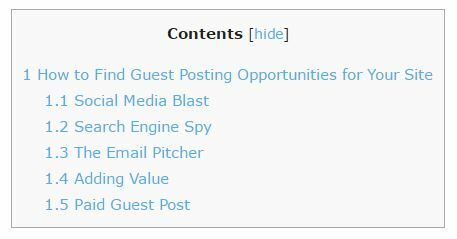 There are several strategies like Advanced Link Wheel, Guest Post etc. This will give it a major boost in SERPs. So, this is actually what SEO content really means. And from the above points, one can actually get to know about its importance as well. If we have missed any important point then do let us know so that we can update the article accordingly. Also, don’t forget to share the article with your friends and colleagues. You have written a great descriptive post and I agree for the most part of it. What happens at the applied front is that Google will automatically detect the hypnotic content and show it to the reader. That’s where gathering accurate thoughts is more important than just sticking around keyword stuff, because Google has come far ahead of going after things. Now it goes after the intent, and creative thoughts will always impress it. i am a tyro and wanted some information on SEO, thanks to you i got good information. Thanks for telling the importance of content in the SEO world. It is an appreciable post. Thank you very much.